Home / WhatsApp Forwards / whatsapp picture quiz / WhatsApp Puzzle / How many tigers in the picture? How many tigers in the picture? 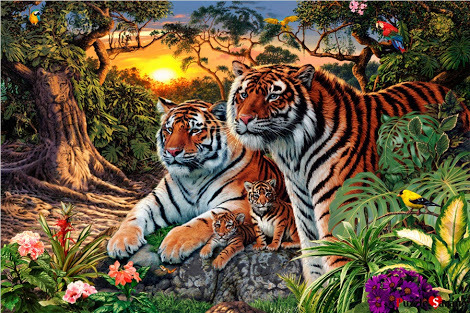 Find out how many tigers are there in the below picture.